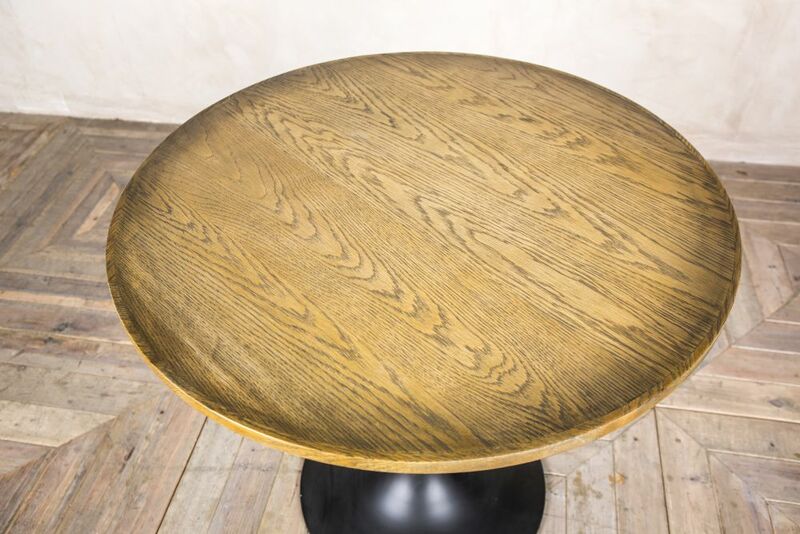 Add style to your home or business with this sleek, round restaurant table. 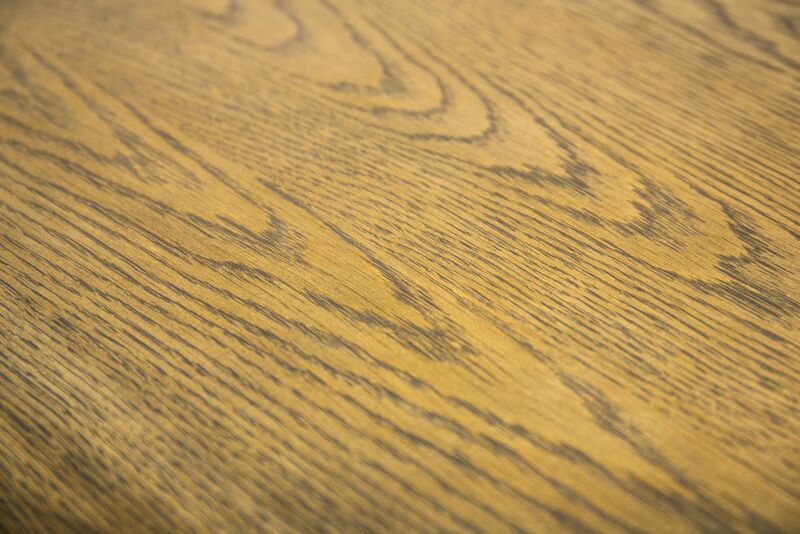 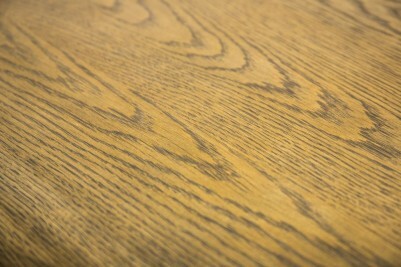 This stunning table features an 80cm round oak top, which shows off the grain of the wood beautifully. 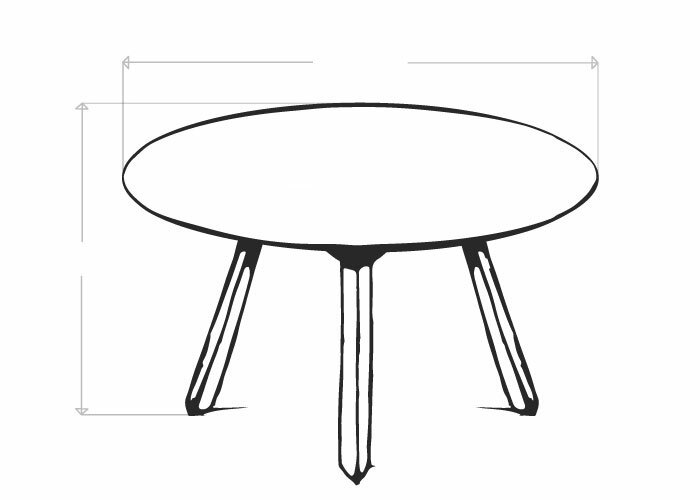 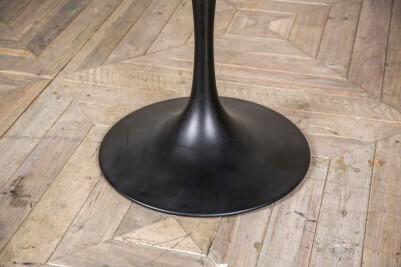 The base of this unique table is minimalist in design and the single pedestal leg allows for more chairs to be placed around it. 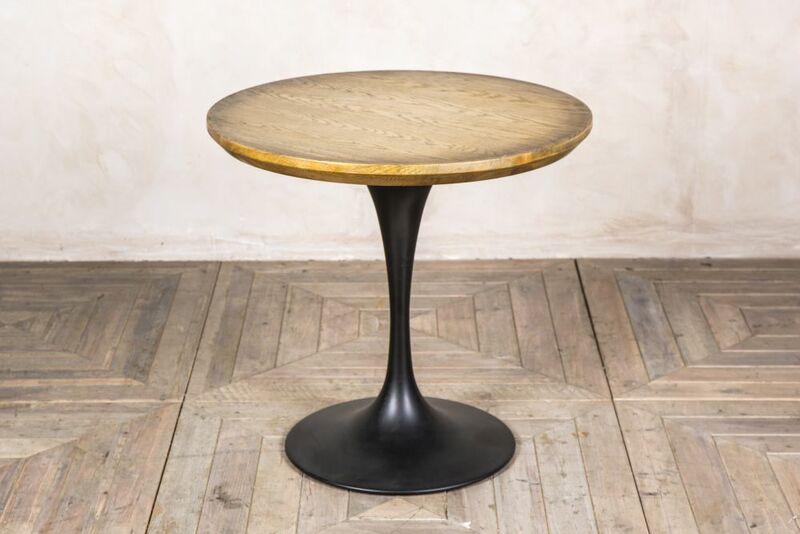 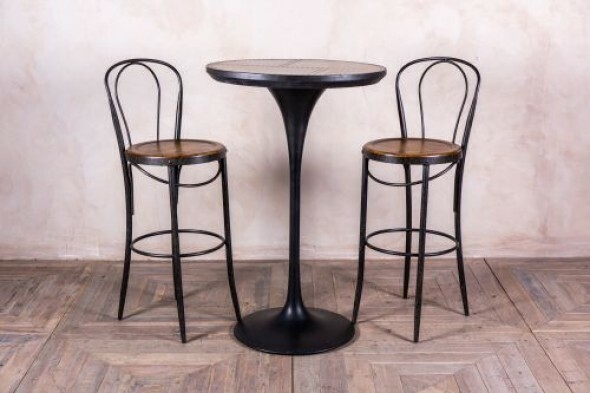 The tulip-shaped base is a great alternative to a standard pedestal table, and its chic black finish adds to its sophisticated appearance. 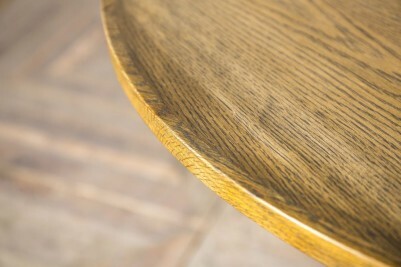 This table would suit a restaurant or elegant bar area, or could work equally well in the kitchen of a small apartment. 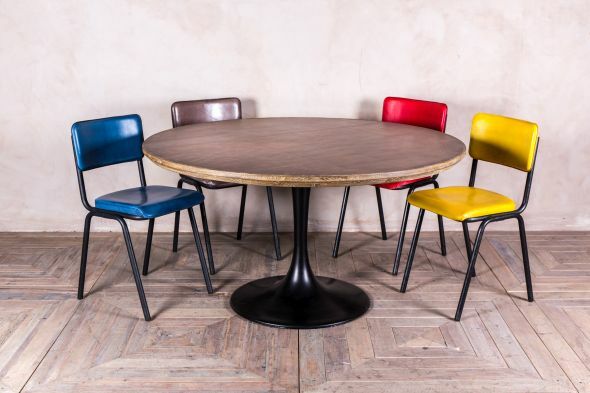 This round restaurant table is the perfect mix of contemporary aesthetics, paired with mid century charm. 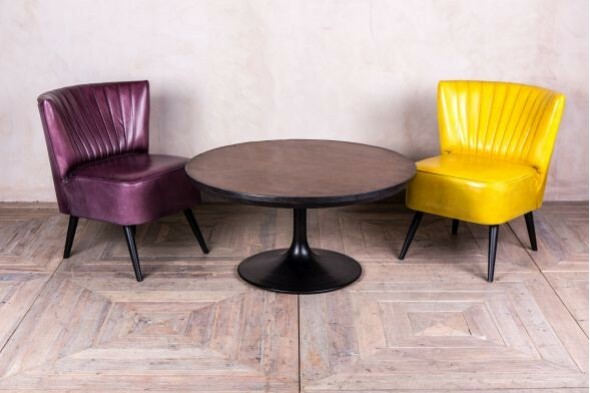 If you like this table, you'll love our other 'Tulip' inspired dining tables, side tables, poseur tables and more.